Find simplicity along your medical cannabis journey. 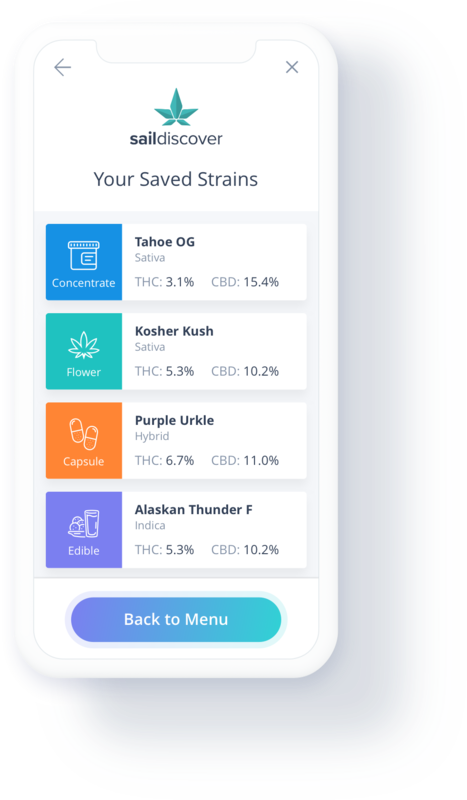 Sail bridges the gap between patients, healthcare practitioners, and regulated suppliers by offering software tools to aid in the prescription and recommendation of medical cannabis at the point of care. Our products close the loop in the healthcare ecosystem. 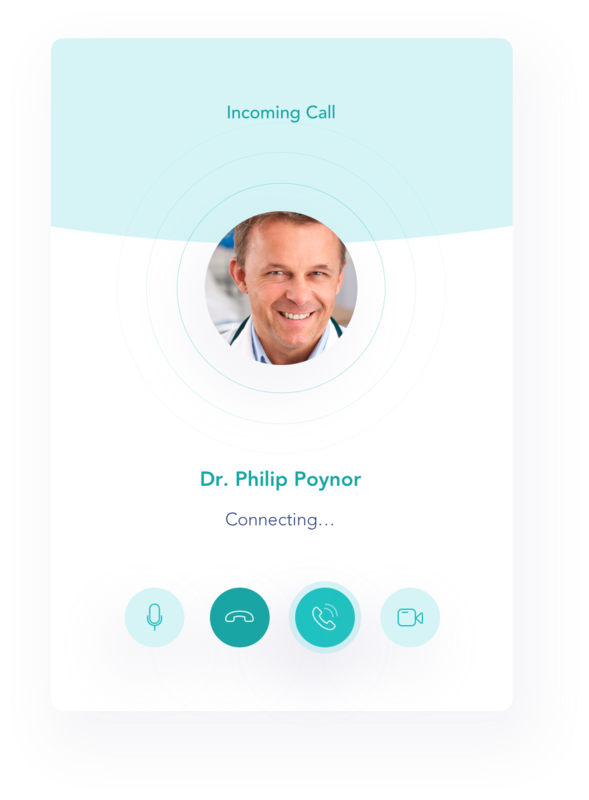 Book appointments, track your progress and connect with fellow patients. Education at the point-of-care to help dose, prescribe, and recommend. Find insight into the needs of today’s medical cannabis patients. Patient-focused tools to help you navigate through your medical cannabis journey. 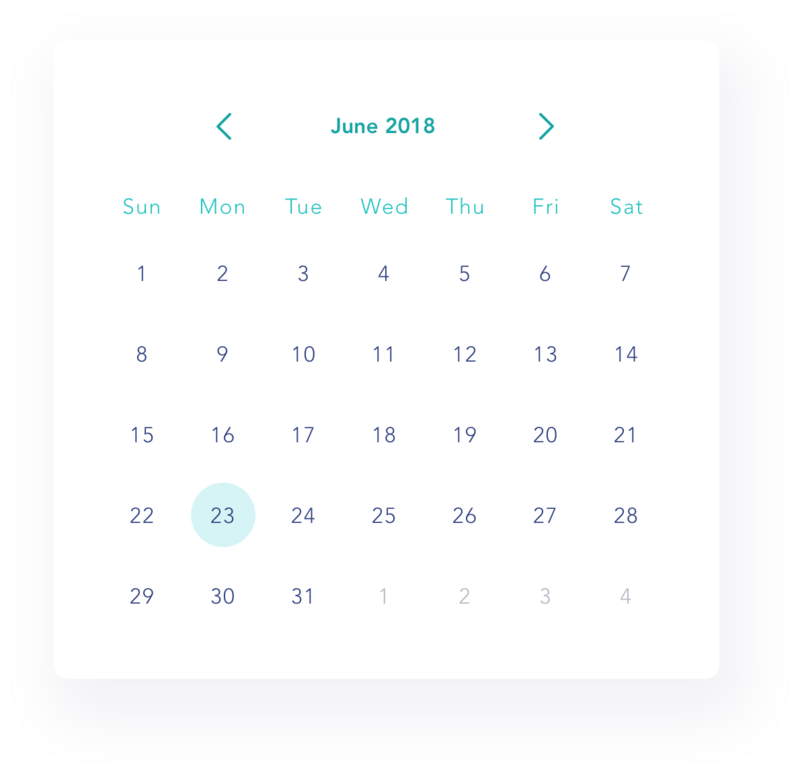 Book appointments, track your medical cannabis journey, discover new products and strains, all while learning from experienced clinicians and like-minded patients. Prescribe and dose cannabis with confidence using our Clinical Decision Support tool. 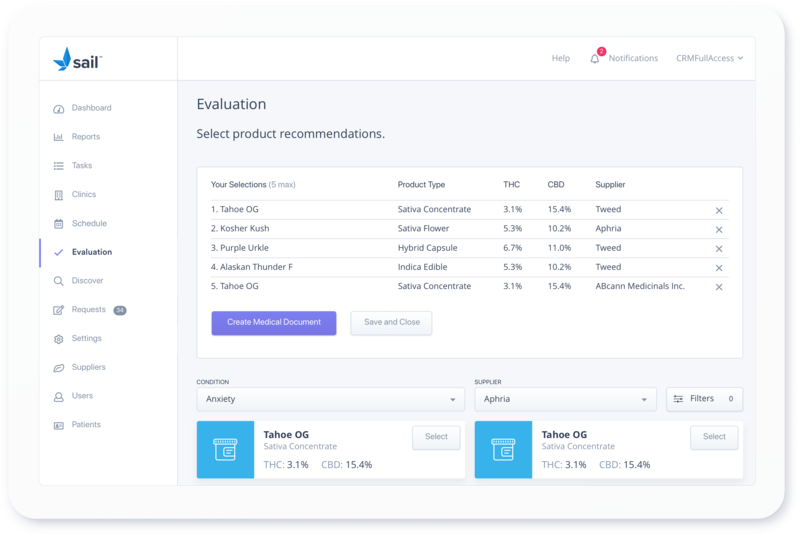 With education and guidance at the point-of-care, Sail’s Clinical Decision Support platform offers a level of unparalleled confidence to healthcare professionals to dose, recommend, and prescribe cannabis. 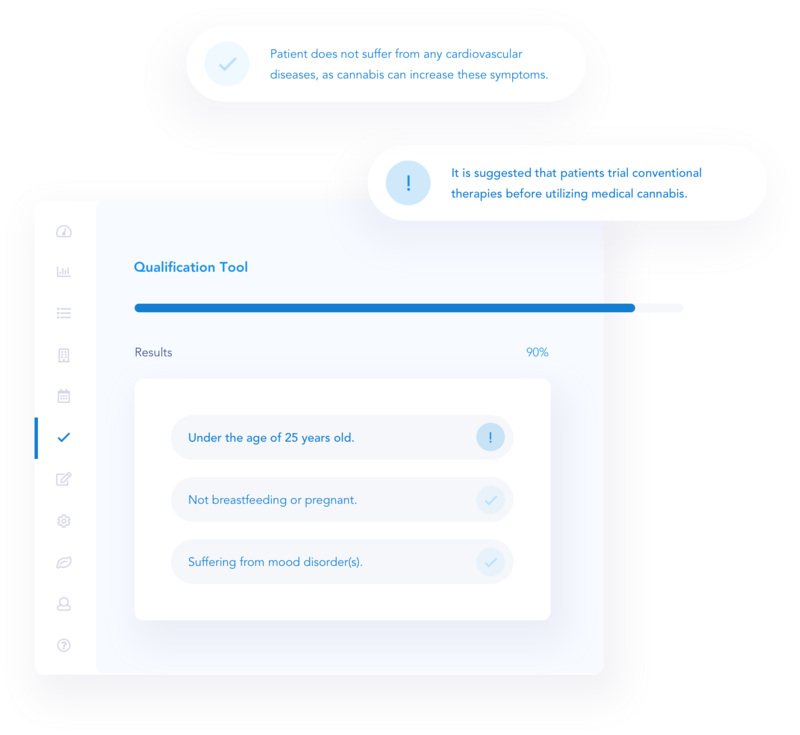 With Sail, healthcare practitioners can leverage clinically-validated data to ensure that decisions regarding a patient’s wellness are being made from the latest and most comprehensive data sets in the industry. Market your products and better understand your patients. 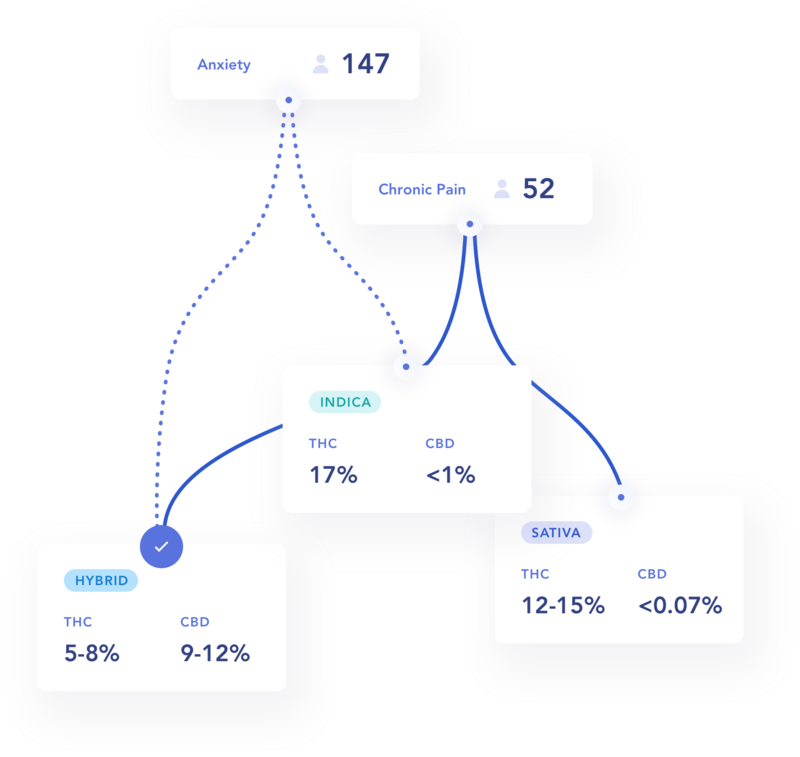 Find insight into the needs of today’s medical cannabis patients from data derived right at the point-of-care and throughout the treatment cycle. Learn which products and strains best address a specific condition or symptom, along with preferred patient consumption methods. Learn what matters most to patients, and market your products accordingly. cannabis research, news and laws. Copyright © 2019 MVC Technologies. All Rights Reserved.